Hi everyone, hope you are all well and enjoying the respite in the weather conditions. Gosh, I am so sick of rain! This will be a short and to the point post. Firstly, I have a wonderful friend who is searching desperately for Prairy Schooler booklet 35. Please pop over to her blog if you think you can help her at her blog My Journey. I've been busy on the stitching front: three new designs waiting to be stitched, one other nearly finished but not quite so nothing to show just yet. I have been busy trying to work out what to do with all the donated fabric and have been using my own to test ideas out. Remember, I am quite new to the sewing machine so I need to get things right in my mind. 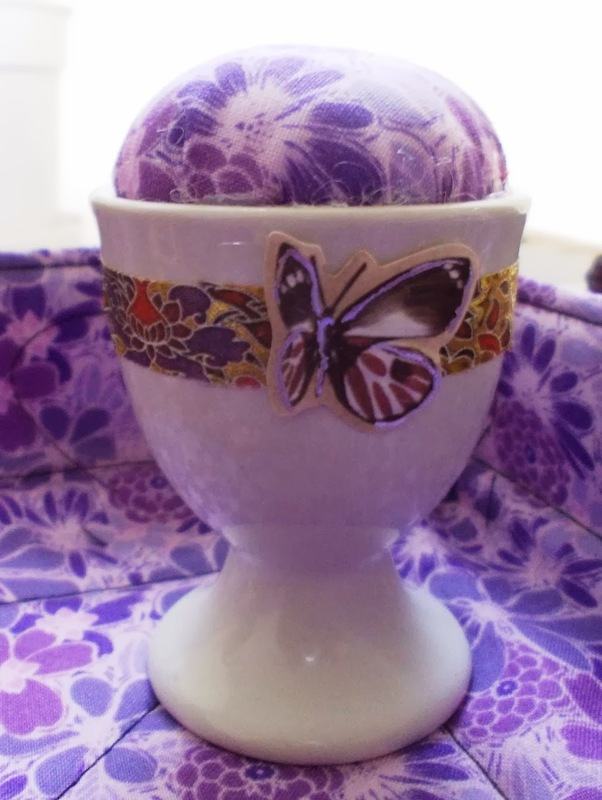 Firstly I came up with these; these are being sent as a late birthday present to someone who loves the colour purple. All together....so I will def. be making more of these little sets. I have been busy cutting up pink fabric for a rag quilt but I wanted to make one first out of my own fabric to see how they come out. OMgoodness, I think I have finally found a quilting style which suits me perfectly! MIL bought me a layer cake for Christmas and because my back is still a little painful, I used it rather than cut out more fabric. I need to wash it to make the sides more frilly but it is lovely and makes the perfect lap quilt. 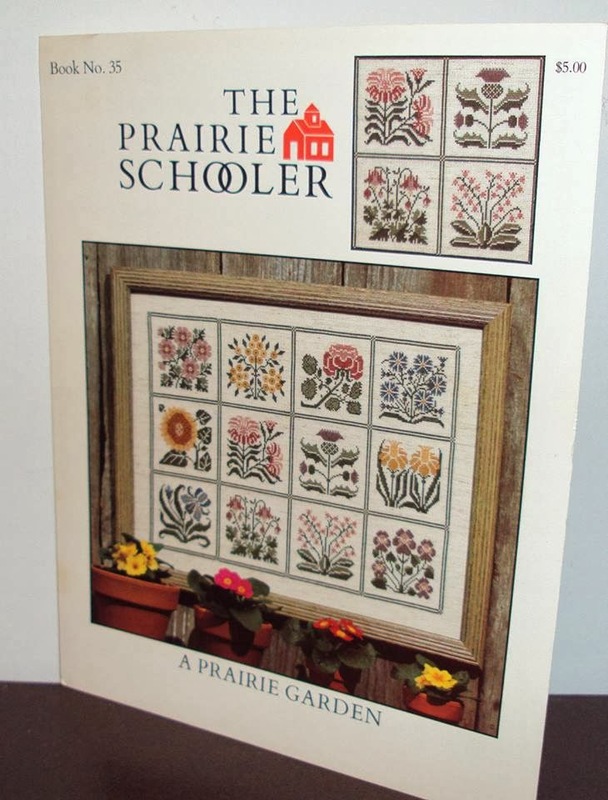 Finally, a quilting style I enjoy! 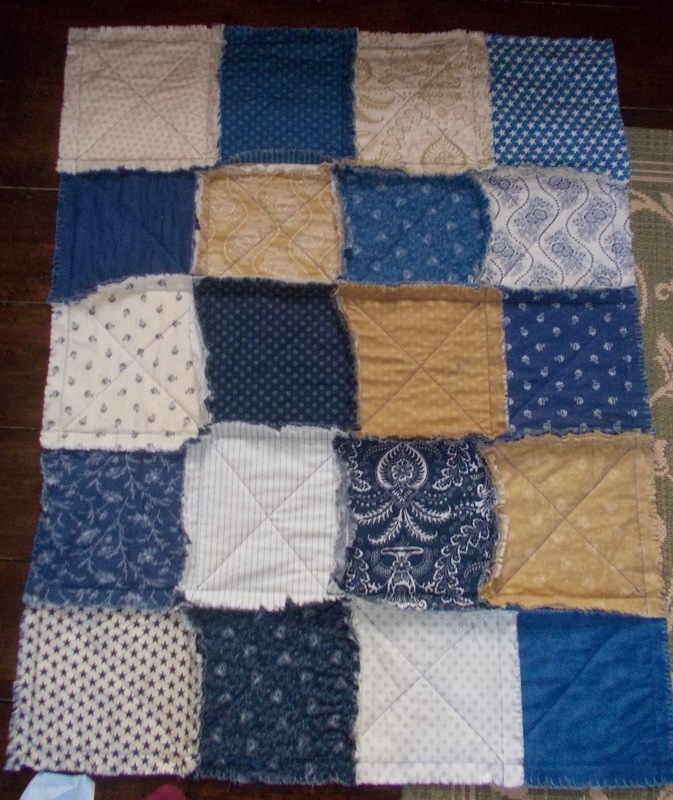 I have decided to make more things; rag quilts, sewing sets and then offer them as a draw. Once they are done I will be asking people to donate to through my just give page(s) and for every euro they donate I will give them one name in the draw. People just don't have the funds to pay lots out..so I would rather a lot of little donations and lots of prizes. What do you think? I will be researching the charities so you have a choice but they will all be cancer based and will have a research theme as I want everyone to benefit from the outcomes of such research, no matter where you live. So, all good...and will be in production as soon as my back is better...it is loads better than it was...but I can't do the constant bending that cutting fabric requires. On another note your creativity puts me to shame! You have inspired me to dust down my sewing machine and try something new. 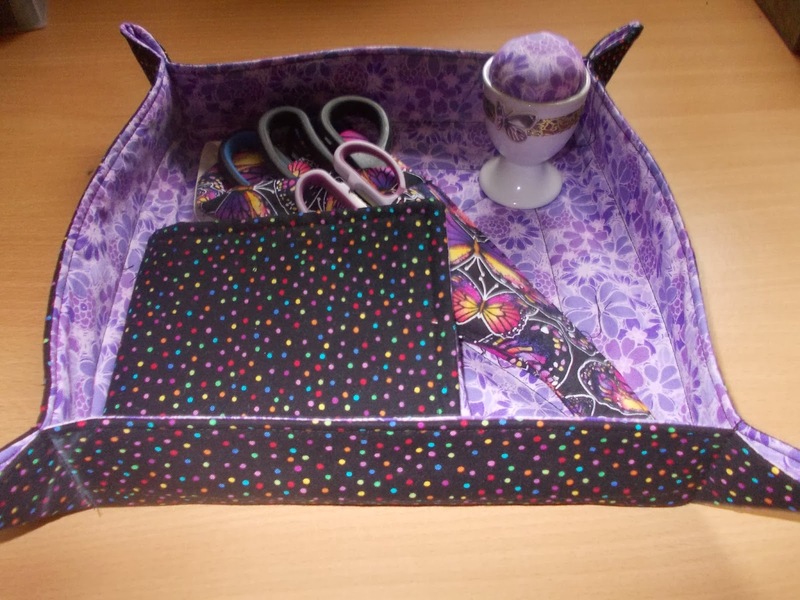 I really love that fabric tray, it's wonderful. I have to say you are so generous in all you do to give draws and such. What a great way to utilize your creativity. 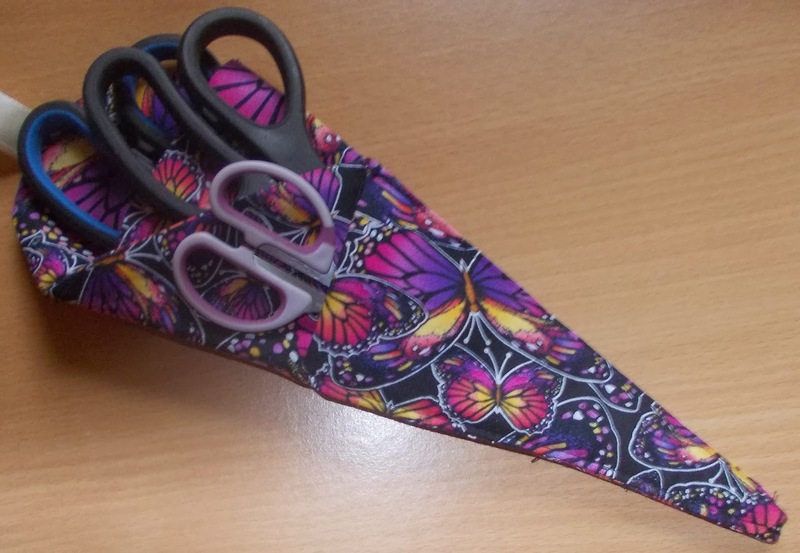 I love your Tray, the scissor keep is a fantastic idea, finding one pair is bad enough but having them together like that is wonderful. Hope your friend tracks down her chart. You have been very busy! Of course, LOVE the purple accessories! 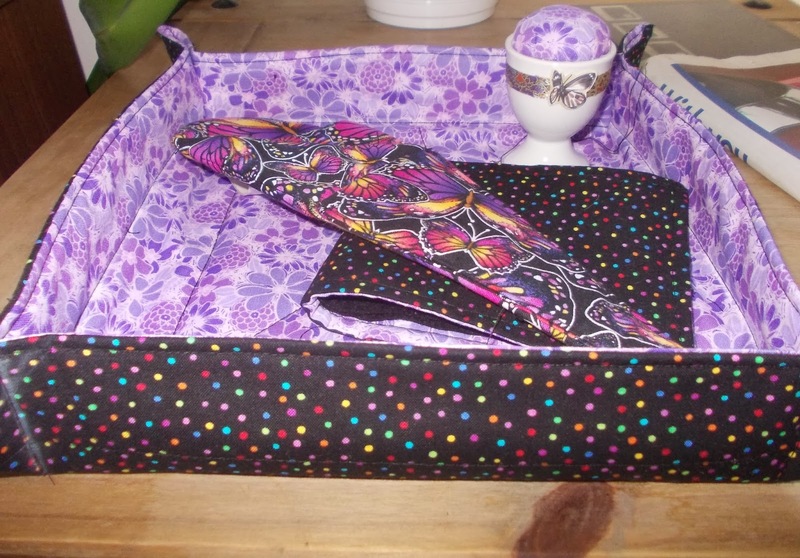 I have been wanting to make a tray for years...And the rag quilt--wow! I don't quite get it, but will look it up as to how the edges come out like that... It sure is cute! Hugs! I love the idea! Beautiful set you made. Have you got room in your kitchen for your mat and cutter ? A work top is usually higher and won't mean so much bending.